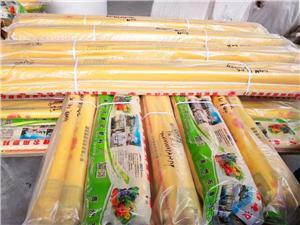 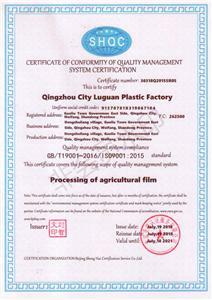 Agriculture Polyolefin (po) Films this kind of film produced with high strength, lifelong anti-dripping ,anti-mist , anti-aging function by soaking film in the coating liquid which contains special agent. 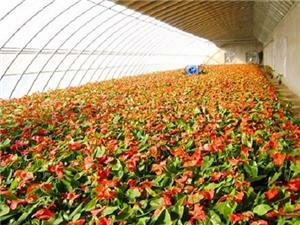 The light diffusion agricultural films improve photosynthesis efficiency by enhancing the exposure of different plant parts to visible light. 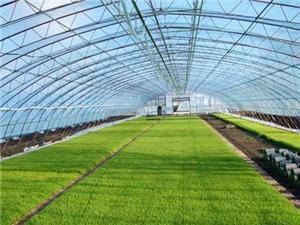 Light Conversion agricultural films The light conversion agricultural films contain special selected additives and pigments to modify the light spectrum entering the greenhouse, thus changing the growth behavior of plants. 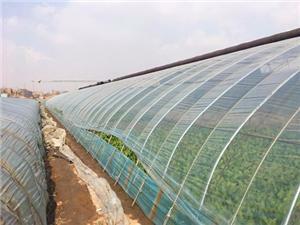 Anti-drip Agricultural Films Droplets formed at the inside surface of greenhouse films due to water-condensation have negative consequences on plant quality and growth,as they reduce light-transmission by 15-30% and increase the incidence of certain diseases. 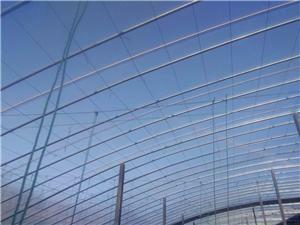 Anti-mist agricultural films Mist forms in a greenhouse when the temperature drops and the relative humidity reach saturation and the greenhouse cover has anti-fog,anti -drip Function. 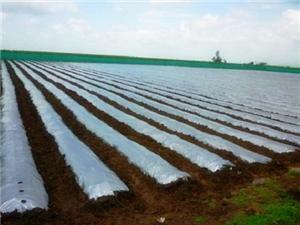 The silver and black mulch film is silver on the side facing up and black on the side facing down. 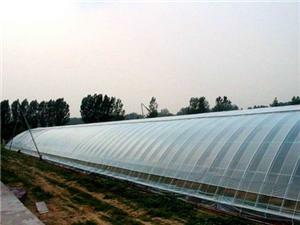 The ginseng greenhouse films primarily emphasize the light adjusting and it has the functions of low temperature resistance, anti-aging . 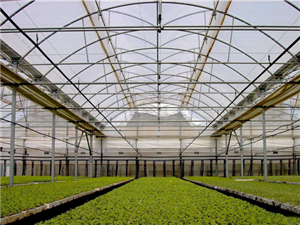 The Paddy greenhouse Films have long lifetime,moist and anti-dripping founction in order to build a warm and wet environment.It is widely used in north-east area in China. 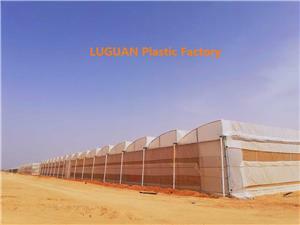 LUGUAN Plastic Factory（SHANDONG SUNBURST PLASTIC TECH CO.,LTD） was established in 1994 in Qingzhou city, Shandong province, specialized in producing high-end greenhouse films. 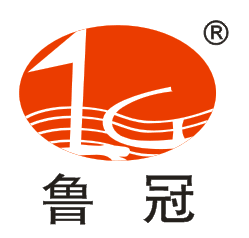 Our company covers area of over 120000 square meters and more than 200 employees, with more than 120 million fixed assets. 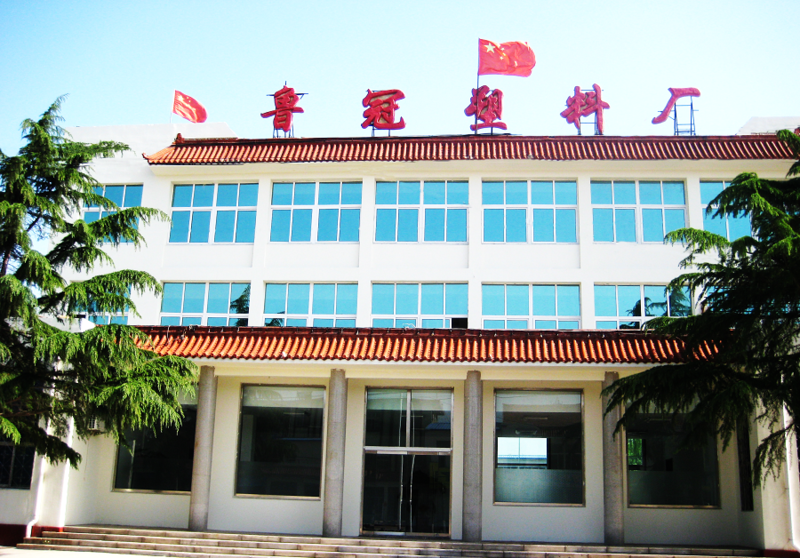 The daily production capacity of our company can reach more than 260 tons, its annual production capacity of 95,000 tons.